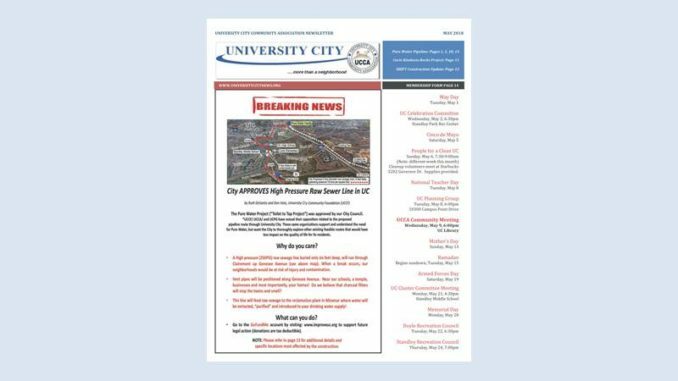 University City May 2018 newsletter is now online! 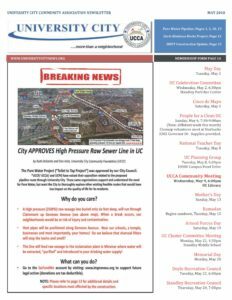 This month’s cover story features information about City Council’s approval of the Pure Water pipeline route through University City. 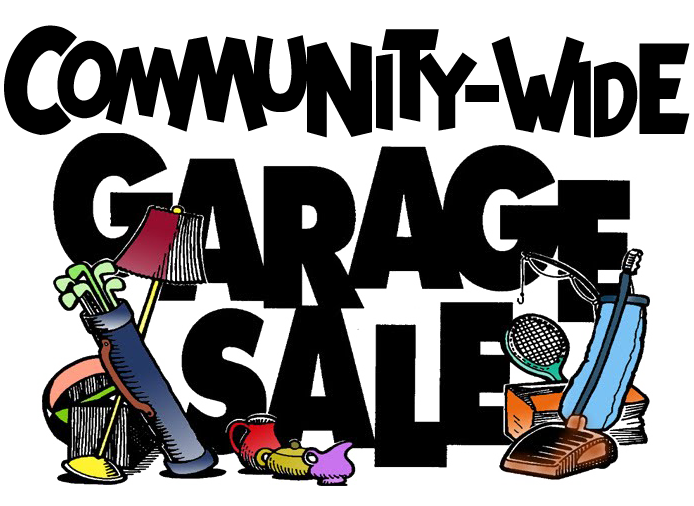 Print copies of the May newsletter will be available at the Library and Recreation Center on Governor Drive late on Thursday afternoon, May 3. 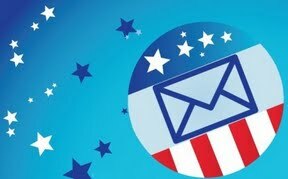 The newsletter will be delivered to homes and businesses this weekend.